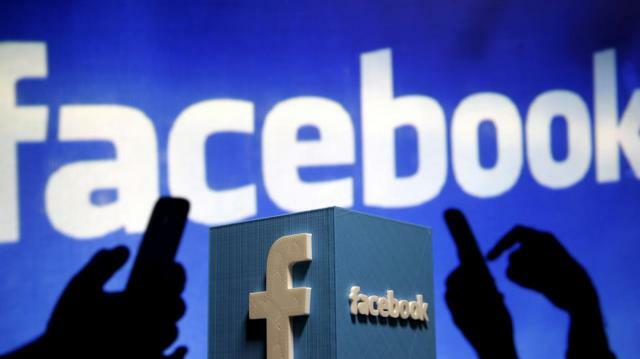 Facebook gives Facebook the opportunity to earn money for the admins Facebook has asked to bring subscription models for the group, Facebook authorities said. In order to be a member of major Facebook groups, group admins can take a certain amount of subscription fee from the members. Facebook announced on Wednesday that it will launch a group subscription on experimental basis through a blog post. Earlier, Facebook groups had the advantage of free access. Now administrators can get the benefit of starting premium sub-groups. Members of Premium Sub Group will get more quality content from administrators. But in exchange of money, many will not want to take advantage of this facility. As a result, many people can turn away from the group. Facebook said that the administrators who want to make groups grow and spend their time behind them, adding new tools to their income opportunities. This can be earned by posting more in sub groups, creating videos, creating online matches and making events. Users will get the opportunity to manage subscription subscriptions through iOS and Android.